Cheers! Love is in the air. Nothing beats an intimate dinner while admiring the stunning views of the city's skyline. 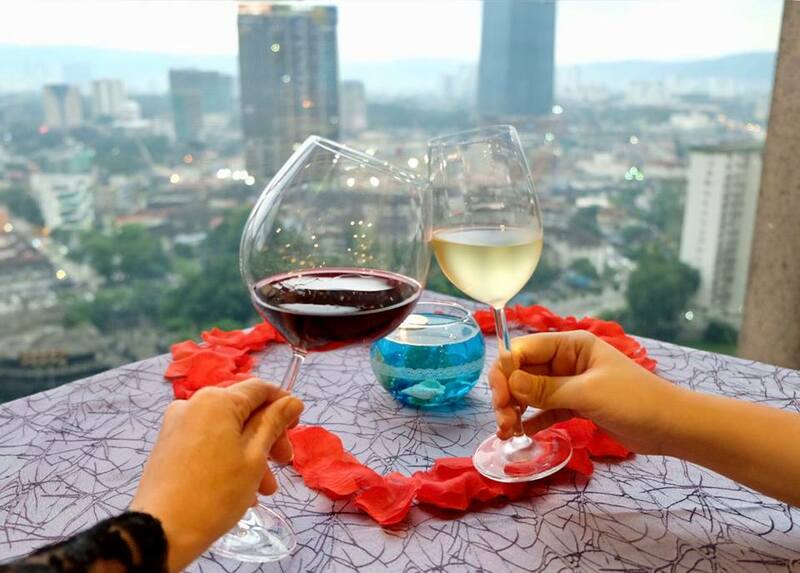 Hence, if you're still looking for the perfect place to solemnized your love to your other half this Valentine's Day, look no further than the Samplings On The Fourteenth Restaurant. 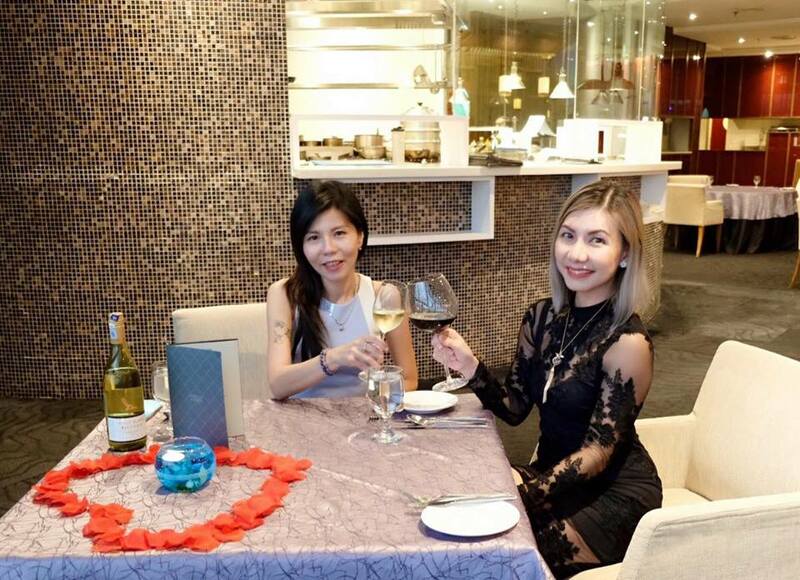 Located in the East Tower on the 14th floor of Berjaya Times Square Hotel, the restaurant boasts an extensive collection of vintage wines and offers the finest Western cuisine that ignites your taste buds. 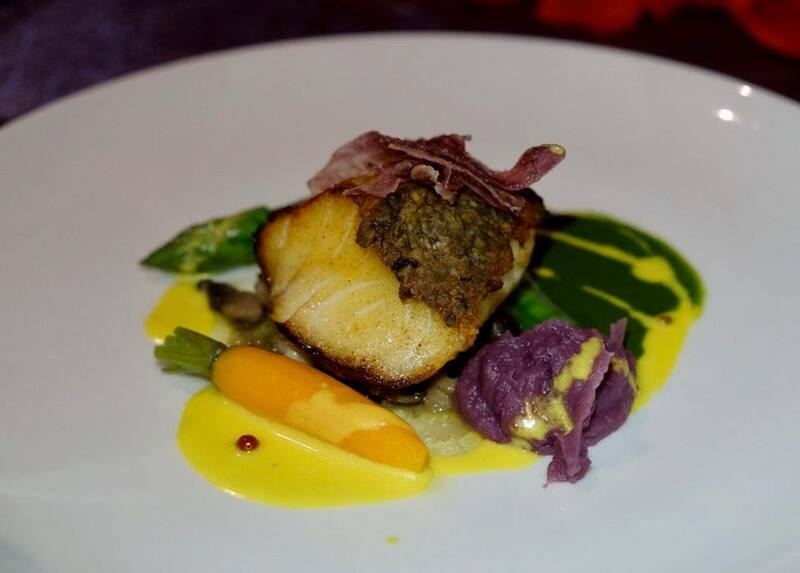 One of the most distinguished fine dining restaurant in the local dining scene, Samplings On The Fourteenth is helmed by the talented Chef Val and has received 12 awards so far, with the most recent being Best Fine-Dining Restaurant, World Gourmet Award (2017 and the prestigious Malaysia International Gourmet Festival, MIGF (2015). Are you ready for Valentine's Day? 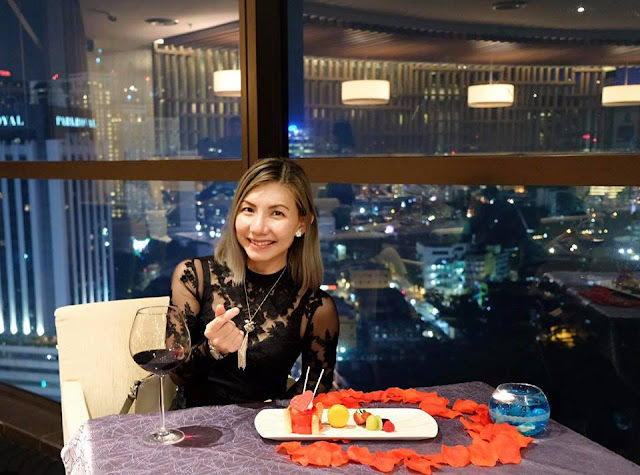 This year, surprise your other half with the finest delectable Western cuisine overlooking the magnificent lights of Kuala Lumpur. There will be two sumptuous special menus prepared by the award-winning chef for both Pre-Valentine's and Valentine's Day celebrations. 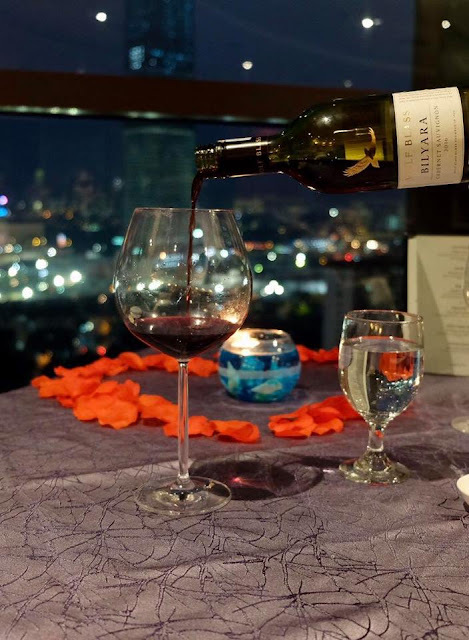 Indulge your loved one with 3-course set dinner priced at RM98nett per person. 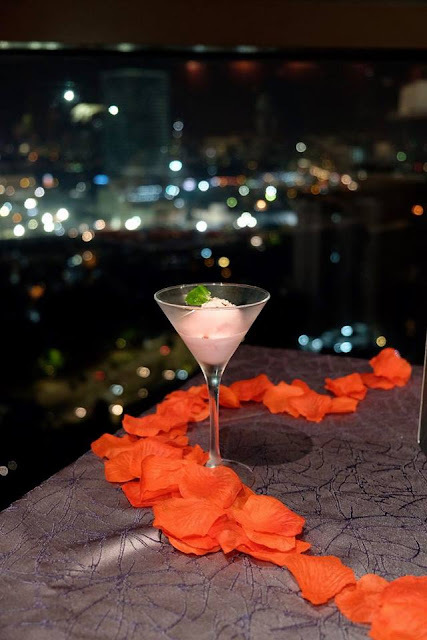 Pamper your other half with 5-course set dinner priced at RM388nett per couple inclusive of sparkling juice/wine. 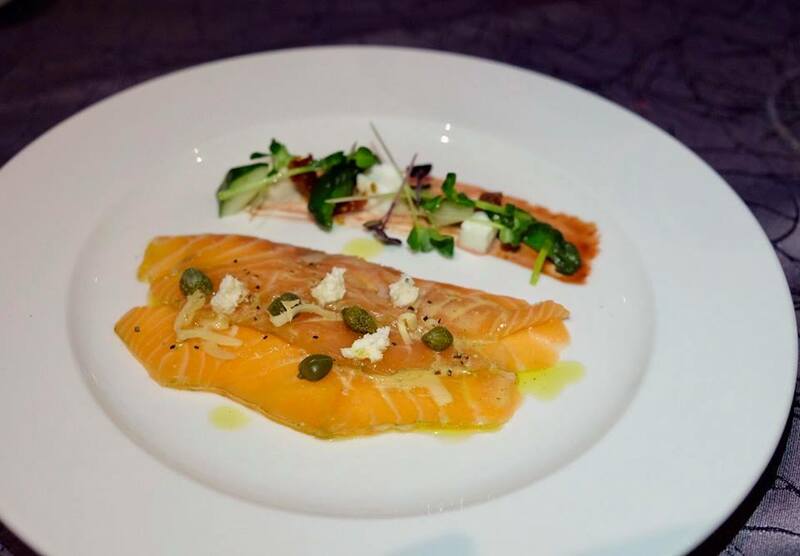 It was a love at first sight with this lovely thick and luscious salmon served with horseradish cream, buffalo mozzarella and tangy pickles. Let love blooms with the sweet and earthy green peas essence. 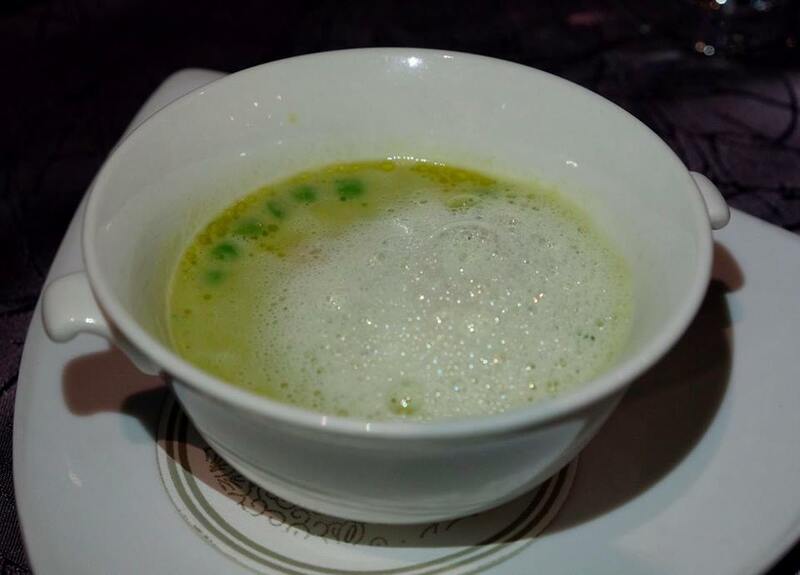 Served piping hot, the lemongrass infused East meets West soup contains fish maw, a Chinese delicacy. Truly delicious! 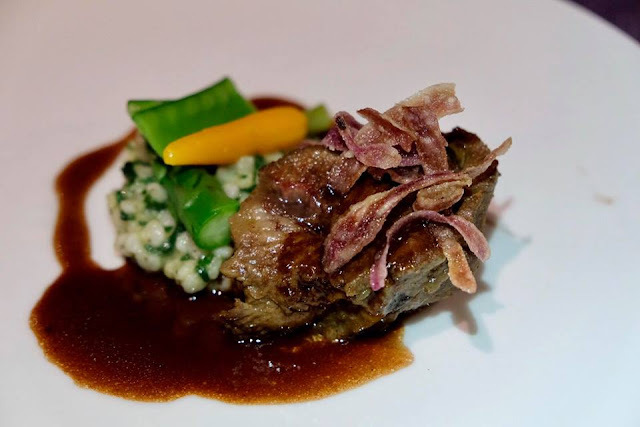 The beef cheeks drizzled with truffle shallot jus fall-apart easily, literally melt in the mouth. It was deep and rich in flavour, just amazing, with sorghum rice spinach served on the side. Highly recommended if you are a beef lover. 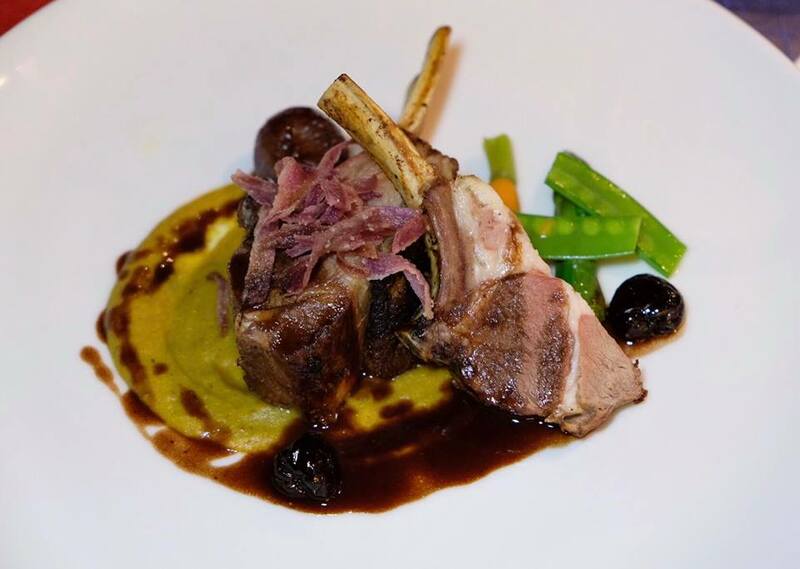 If you don't eat beef, you could go for the tender and succulent lamb rack served with curried eggplant puree and cherry confit reduction. Or for those who prefer fish, the perfectly cooked sea bass will not disappoint you. The fish was moist and succulent with crispy skin, it was to die for. Served with wild mushroom, the rocket puree with saffron pink peppercorn sauce adds an incredible depth of flavour to the fish. Lovely berries sorbet to cleanse the palate. 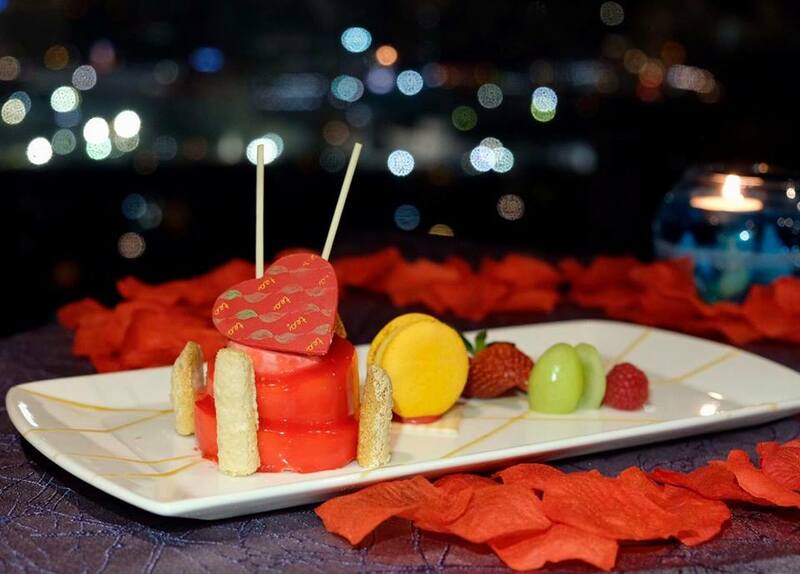 Lastly, end your Valentine's day on a sweet note with an adorable heart-shaped charlotte served with macaroons and raspberry jelly. Such pretty plating, it will be sweetness forever. Wolf Blass Bilyara Cabernet Sauvignon from South Eastern Australia is a medium-bodied wine with mint and blackcurrant aromas, generous fruit flavours and a hint of oak, best paired with lamb and red meats. Hurry... Make your reservations now for Valentine's Day dinner today. But, whether you have someone special or not, let's celebrate love by beginning to love yourself and people who love you. Happy Valentine's Day in advance to all of you love birds! I love your dress, babe! Can I know where you bought it?